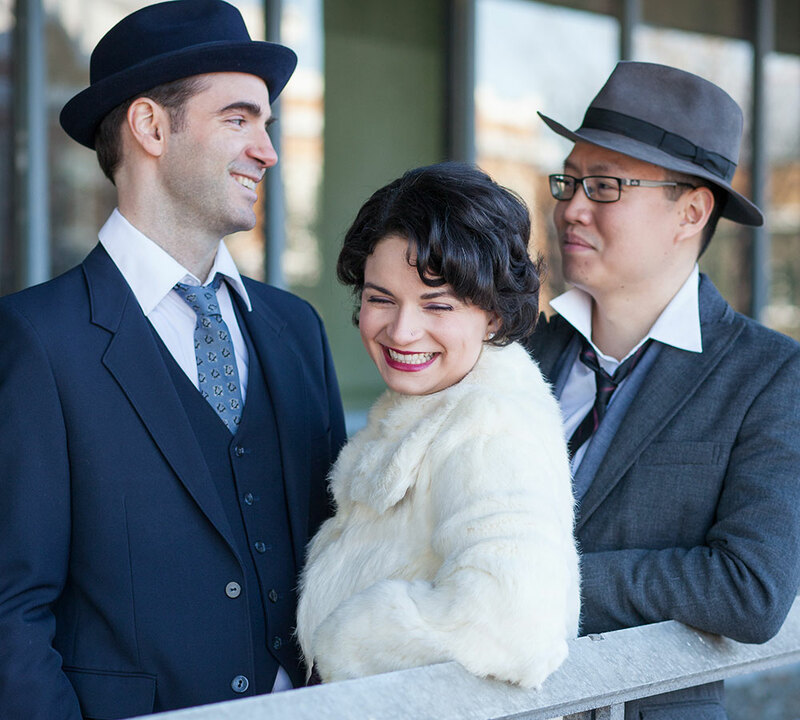 Our artists for 2019-20 include a boundary-breaking cello duo, a compelling clarinet, viola and piano trio, an Afro-Cuban world music quartet, and the selected winner of the Pan-Canadian Tour presented in partnership with Debut Atlantic and Jeunesses Musicales Canada. Discover how VC2 are pushing the boundaries of classical cello performance in their program, Beethoven's Cellists. Meet pianist Meagan Milatz and violinist Amy Hillis, the first winners of the Pan-Canadian Tour. 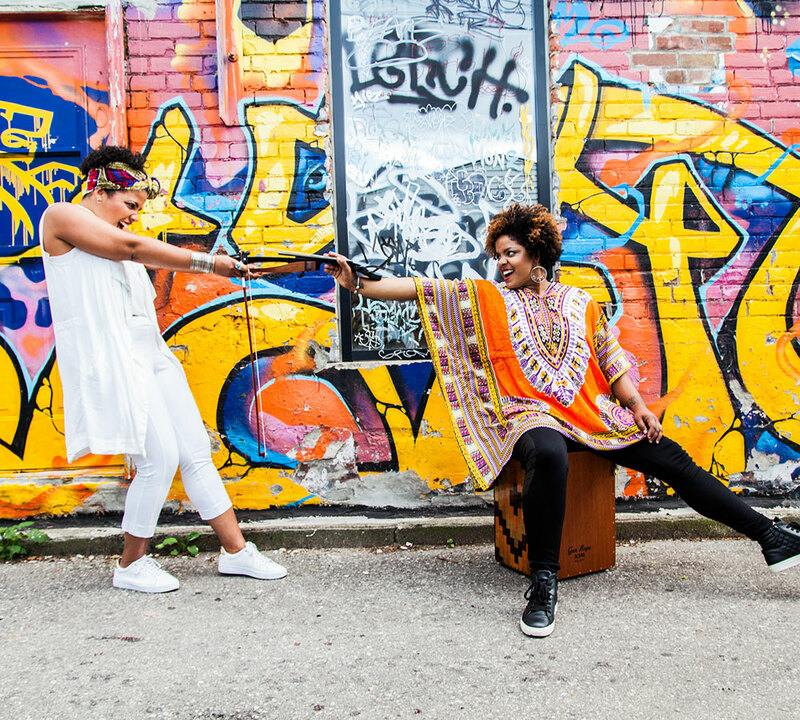 Afro-Cuban group OKAN offers world music in a quartet of spice and soul. Clarinet, viola and piano combine in a display of acoustic poetry. 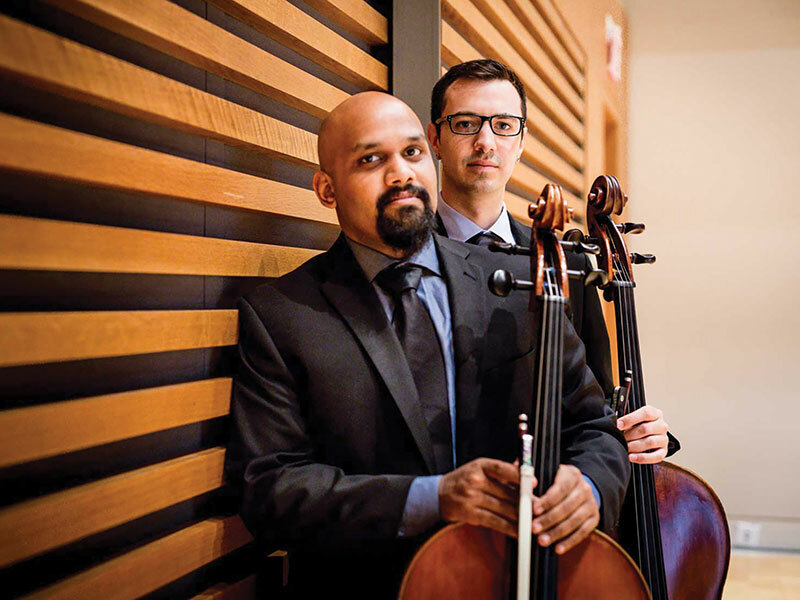 When you choose to support Prairie Debut with in-kind or financial donations, you provide resources to help our organization connect some of Canada’s best classical musicians and world music artists with thousands of people across Western Canada. Want to know about upcoming concerts and new artists? You’ll get news and updates on Prairie Debut’s activities delivered right to your inbox when you join our mailing list.